Ready or not, summer is saying its final farewells down in Australia. As we start to see cooler, shorter days, it’s only natural to start thinking about what wines will fit the bill for autumn. People generally assume such a change in weather means out with the whites and rosés and in with the reds. While there are of course many reds that suit this time of year, it’s actually the season during which I most enjoy enjoying drinking of my favourite whites and robust rosés. Here’s a list of what I’m most excited to be sipping on over the next couple of months, which I can only hope softens the blow of summer coming to an end. Pinot Gris (or Pinot Grigio – see the difference, or lack there of, here) is a great choice for autumn weather. I’m loving what’s coming out of Adelaide Hills as well as WA’s Margaret River, such as Larry Cherubino’s 2017 Pedestal Pinot Gris – it’s rich and textural with notes of apple and pear (how fitting for autumn! ), with just the right amount of spice from some time in oak. A great one for transitioning from really dry crisp whites to something a little more complex. A crisp, light, dry rosé may be the picture of summer, but there are some really wonderful styles better suited to this time of year, that are fuller and more complex. Varietals like Cabernet Franc or Shiraz help give a rosé this body and richness. 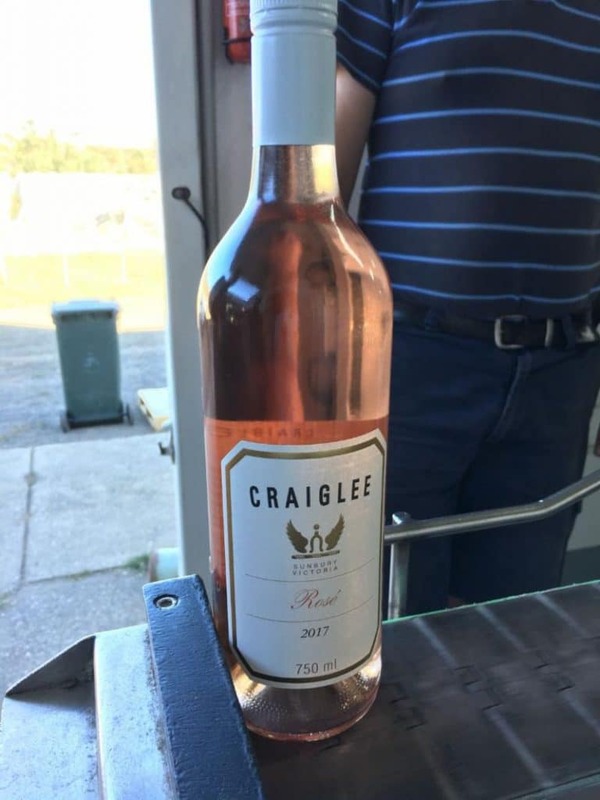 I fully acknowledge my bias here, but Craiglee Vineyard just started producing their first rosé and it’s a ripper for this time of year– the 2017 Shiraz Rosé has just hit the market and is going fast! This is the time of year when I start properly cooking again (having basically left the oven untouched for the past few months!). Not quite the season for full-fledged stew and overly fatty cuts of meat, but roast chicken and pork loin, maybe served with some stewed apples, are common dishes on my table during autumn. An off-dry Chenin Blanc is ideal, as they are quite acidic and suited for food, but still some some sugar and honey notes to balance things out. Classic off-dry expressions from the Loire Valley or those from SA’s McClaren Vale, which are a little fuller, are great options. There is always a Chardonnay to fit the season, occasion or meal. As we roll into autumn, I find myself craving a glass of buttery Chardonnay at the end of the day – nothing to heavily oaked (if oaked at all), as we aren’t into the depths of winter yet. Instead, something in between, floral and fruity with a good amount of texture. 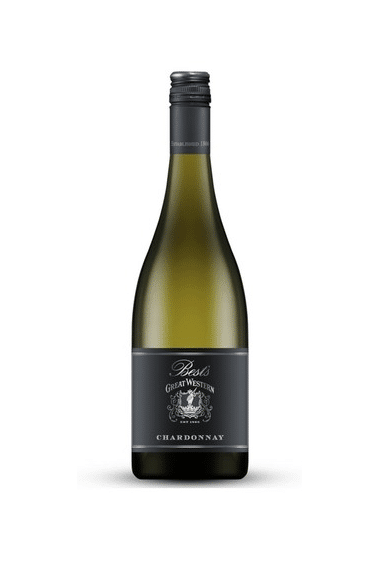 I’m usually a fan of Best’s wines, and their 2017 Chardonnay is no exception – it is rich and complex, with a body behind it but some minerality to keep things fresh, and notes of honey and stone fruit. The thin-skinned Gamay grape is the perfect varietal red for autumn, producing light-bodied reds that are quite dry and freshening, particularly those from France’s Beaujolais region. Either alongside a simple roast meal or on its own, a glass of Beaujolais, rich in ripe berries and low in tannins, is a very easy-drinking wine, and makes for a good stepping stone to the bigger, fuller reds that will get us through the coming – dare I say – winter.